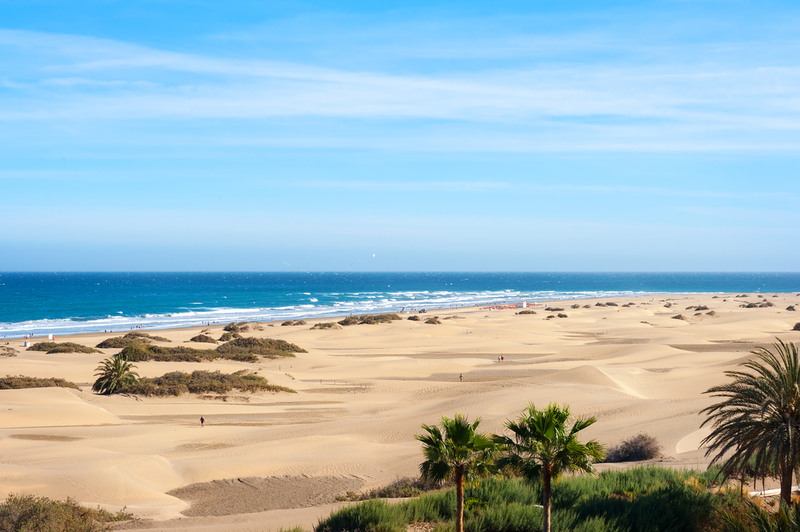 Inicio » Noticias Goldcar » Why visit Gran Canaria? Sunshine, Sand & Shopping! 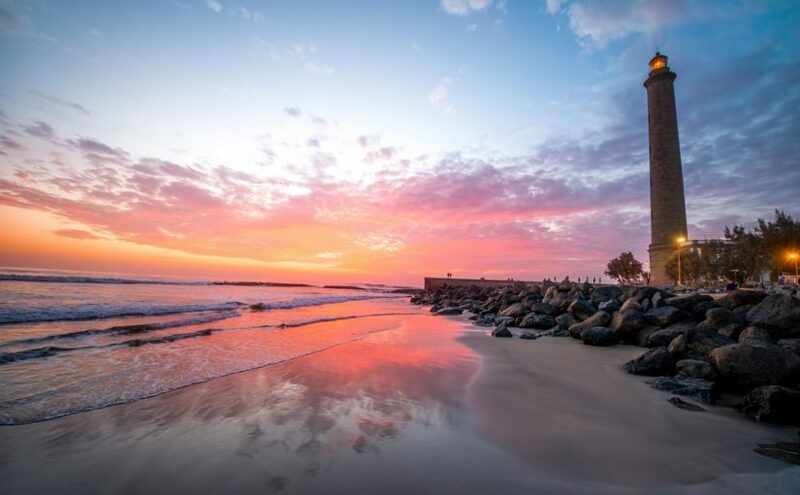 Why visit Gran Canaria? Sunshine, Sand & Shopping! Travel the island Gran Canaria of plenty and discover its wonderful climate! Of course, being an island there is plenty of beaches to choose from but there are five different but great beaches at La Palmas including plenty of rock pools for the kids on some or wide open stretches of sand on others such as Playa de la Laja and the vast Playa de las Alcaravaneras, which although it is one of the most popular, it is also the safest with no waves so a great place to relax with the younger ones. As one of Spain’s ten biggest cities Las Palmas has the island’s best shopping centres and what is reputed to be the best outside shopping area in the whole of Spain. Prices are pretty good too and while you ponder your purchases you can relax with a coffee in the many traditional café bars close by. Most of the big stores don’t close for a siesta but you may find that some of the smaller independent ones will close for a few hours in the afternoon, but all of them close on Sundays, except during the cruise season. And another bonus is the parking in La Palmas is abundant and very often free, at least for a few hours, so you can see why this place is such a popular destination for shoppers. If you’re really serious about your shopping the head on to the Triana district for some interesting and different shops and was voted Spain’s best outdoor shopping area in 2013. 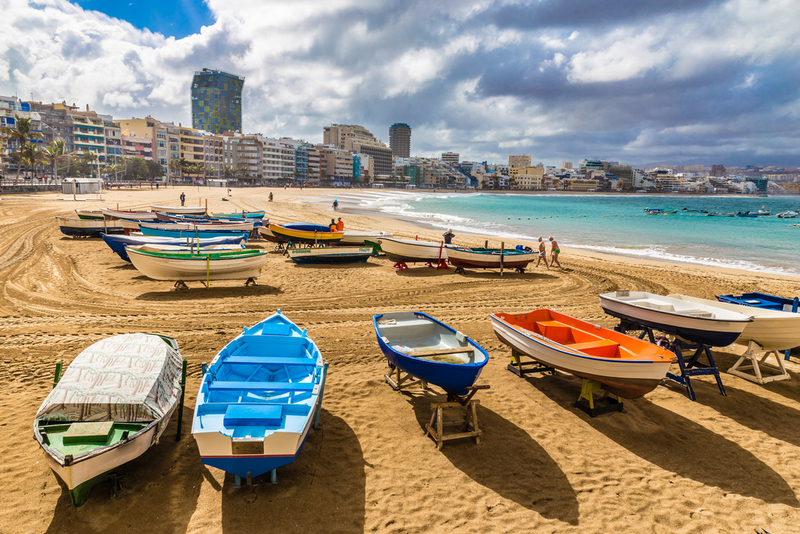 Las Palmas is considered to have a desert climate meaning that there is very little rainfall each year (around 160mm) with the average temperature annually being 20.7°C. Which is great news if you’re planning your holiday out of season. But be rest assured if you hire a car and travel the island of Gran Canaria you must take the high road to La Palmas! Goldcar operates a fleet of 50,000 cars that are renewed annually and is made up of over 1,000 staff all dedicated to providing the best service in the holiday car hire sector. Hire at the very best prices from Goldcar and benefit from the many advantages of hiring with a market leader in the tourism sector.